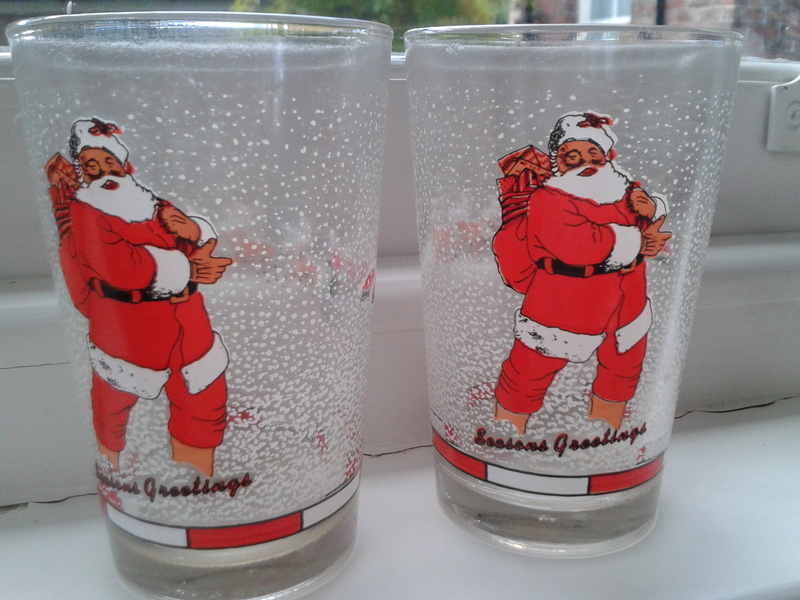 Perfect glass tumblers for your Egg Nog or Mulled Wine this Chrimbo. Lovely stocking fillers. Lots of HoHoHo! And not expensive either! The best recipe for Egg Nog EVER!